Batman: Arkham Knight’s Batgirl DLC is coming to consoles on July 14th for season pass owners, and on July 21st for everyone else, and now Rocksteady has released the first trailer for the upcoming expansion. 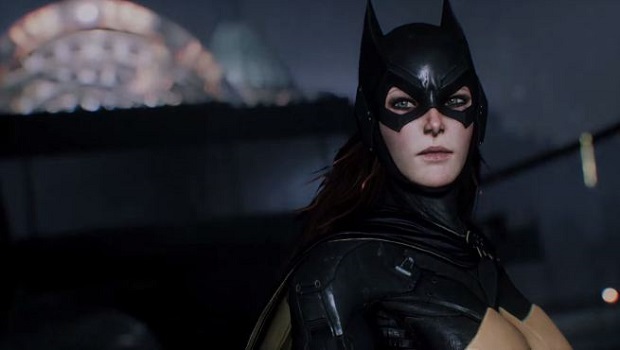 The Matter of Family DLC will put players in the role of Barbara Gordon as she dons the Batgirl suit to save her father from from The Joker and Harley Quinn. Robin will also be playable as part of Arkham Knight’s Dual Play feature. online retailers after it launched with significant performance issues. For more on Arkham Knight, check out Gaming Trend’s review.